A lot of us tend to have a garden or backyard that we consider as the perfect backdrop for an ambitious landscaping project. Proper landscaping can help elevate a building’s green status to a considerable extent. If you are in the process of starting your landscaping project, then take a look at these pointers that will help you decide on how to enhance your home’s curb appeal in a green and eco-friendly manner. 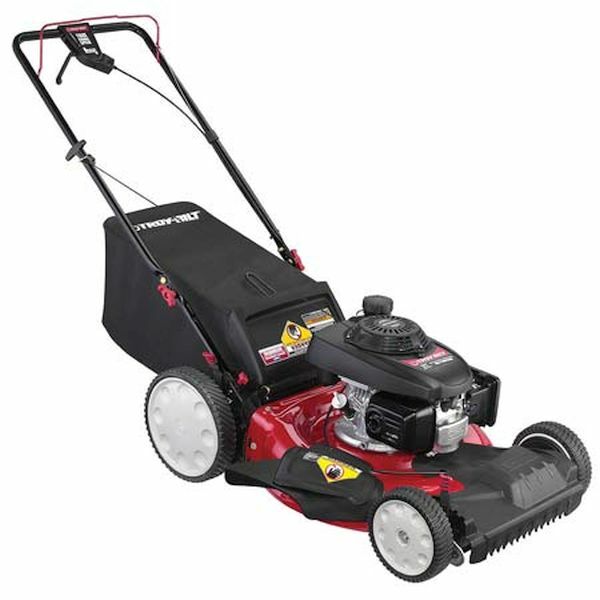 Gas powered lawn mowers and leaf blowers can be quite detrimental for the environment. In addition to being extremely loud, they emit toxic gases into the atmosphere. The best way to thwart this is to use hand or battery powered lawn mowers and leaf blowers that get the job done without impacting the environment much. You may not know it but the location of the trees outside your home can create a huge difference in your utility costs every year. The right location would allow you to enjoy plenty of shade and breezes during hot summers, as well as plenty of sunlight during winters. This in turn, would reduce the need to switch on the air conditioner and heater during summer and winter respectively, thus reducing your utility bills considerably. Plants require water. There is no doubt about that. However, using a few rather simple tips and tricks, you can ensure to water your plants and save water in the process as well. Reducing the lawn space for example, would enable you to use less water for the same while concentrating more on the planting beds. Rainwater harvesting also allows you to collect rainwater runoff from the roofs. This water can then be used to water your plants and lawn, thus reducing the need for tap water. Xeriscaping is another way to conserve water while you take care of your lawn. Automatic irrigation systems can surprisingly, use less water than you when watering the plants. All they need would be proper programming to keep the plants happy while saving water. Why wait for the weeds to grow to full height? If this happens, then you will be spending money on chemical based herbicides to get rid of these weeds. Of course, that would mean contributing to environmental pollution by allowing these chemicals to seep into the groundwater and pollute lakes and rivers. The best way to thwart this is to not wait for the weeds to grow to their full potential before clipping them. 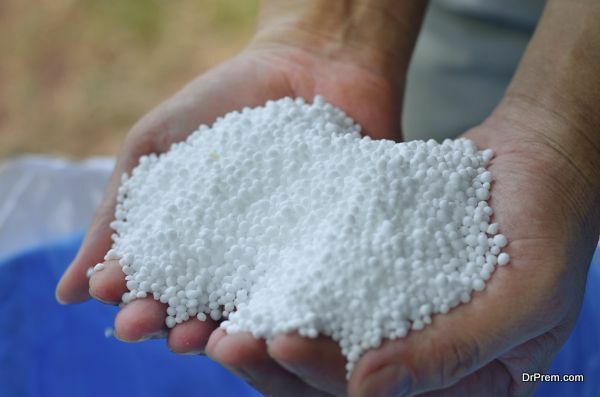 Tackling them pro-actively can help reduce the need for herbicides to kill the weeds. A lot of us tend to use harmful pesticides in order to take care of garden pests. 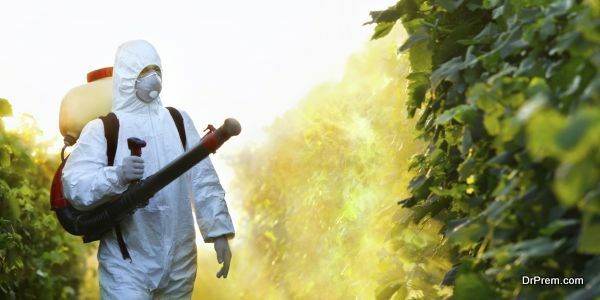 Similar to chemical based herbicides, chemical based pesticides are laden with harmful substances that can spell doom for your health as well as the environment around you. So the best bet in this case would be to opt for other eco-friendly measures to keep pests away from your garden. While building fences and barriers can help, simply growing plants that are not pest friendly near the boundaries can prevent pests from getting into your lawn or garden. Better yet, simply planting plants that the pests in your region don’t like will surely keep them away from your lawn. You have kept the weeds and pests at bay. 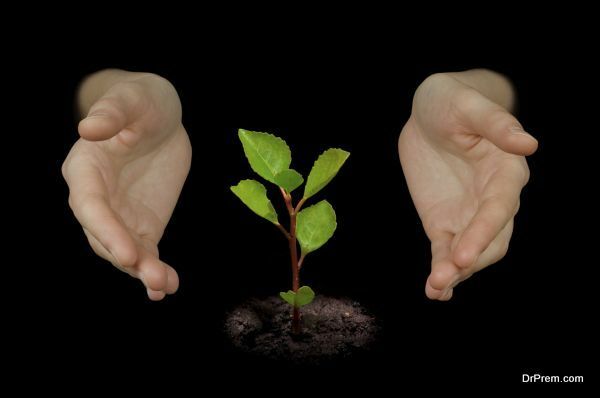 Now let’s tackle the problem of making your plants grow properly. 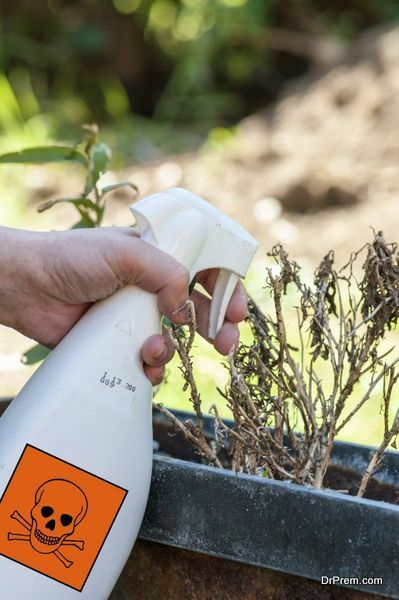 Many of us tend to believe that the only way to do this is to spray the plants with chemical based fertilizers that would promote quick growth. Sadly, these chemical based fertilizers do not stop at just promoting growth. They poison the plant and the surrounding soil to the extent that anything that every fruit that the plant bears will be leeched with these chemicals while the land surrounding your lawn would become toxic for many generations to come. One way to avoid this scenario is to use organic fertilizers like grass clippings or compost. Creating your own compost pile at home would have the advantage of treating your plants to the best possible fertilizer for their needs. Remember, the more you compost, the healthier your plants will be, and the healthier you will be too. Landscaping can increase your home’s appeal. 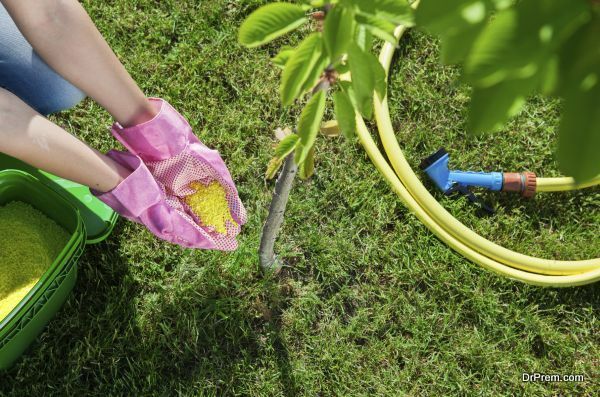 Landscaping in an eco-friendly way will definitely increase your home’s green footprint in the years to come.